Talks and Trunk Shows last between 60-90 minutes. 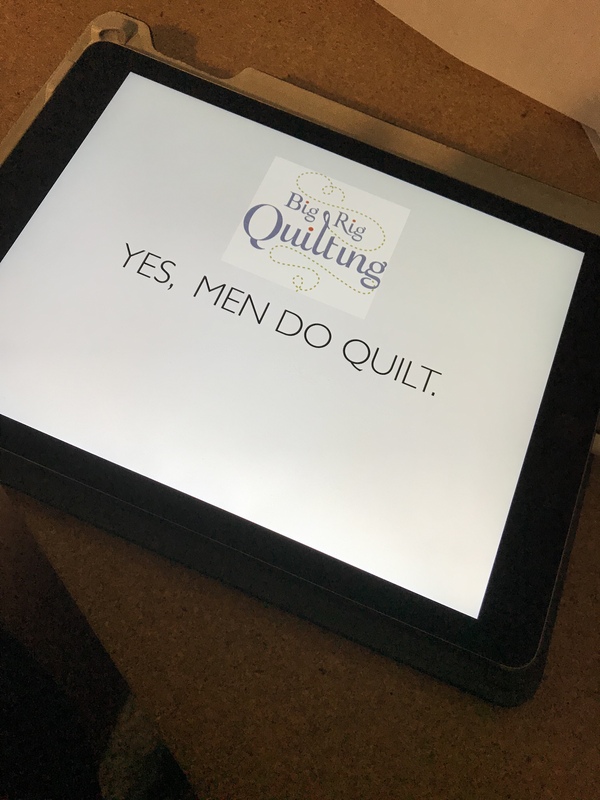 The trunk show will consist of quilts that relate to the talk. How does a guy who is trained as a professional church musician end up as a quilter? Come and explore John’s journey from church music to quilting. Learn about his creative journey and gain inspiration and encouragement for yourself. 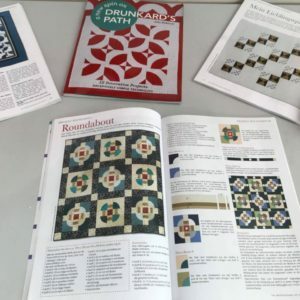 Take a virtual tour of his studio, discover how he explores pattern and quilting designs. You will be sure to leave with plenty of ideas you can incorporate into your own creative life – and have a few good laughs along the way. 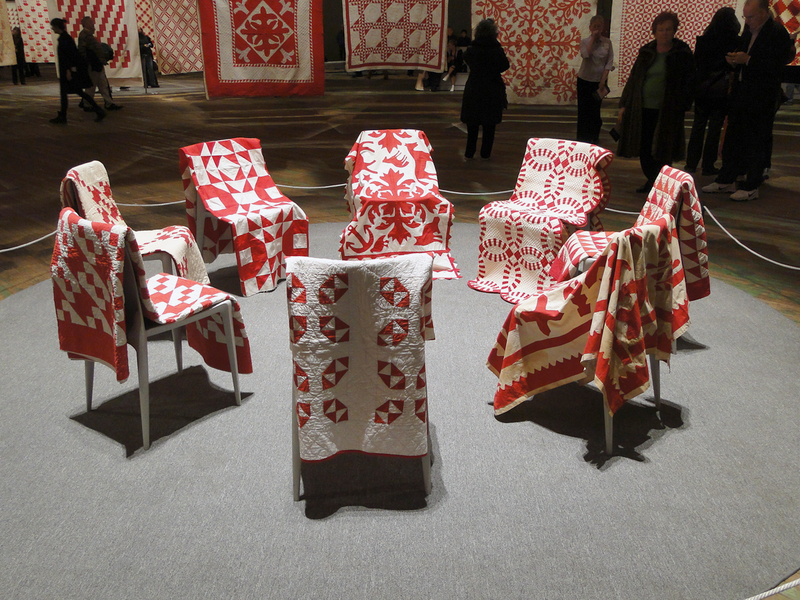 Take a visual trip through time and look at quilts from various museum collections as well as quilts from the landmark show Infinite Variety: Three Centuries of Red and White Quilts. 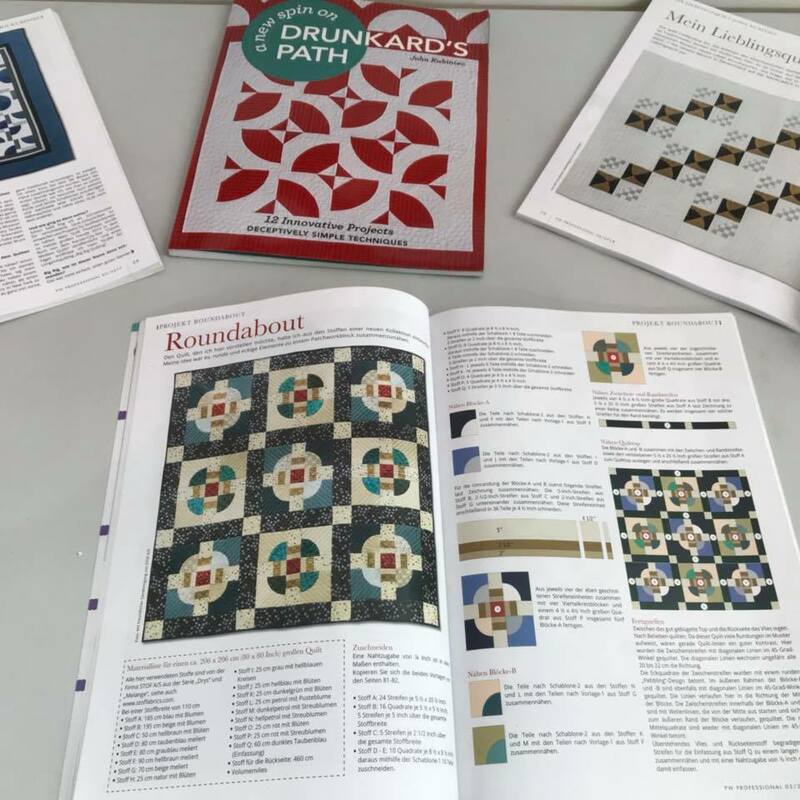 Take a look at their quilting motifs, color combinations, perfection and imperfection. 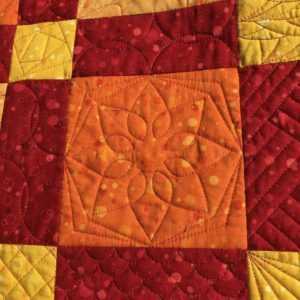 You will be sure to leave with ideas that you can incorporate into your own quilting. 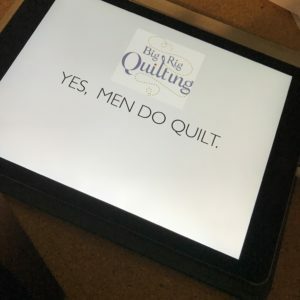 More and more men are quilting today – but in reality there have been men who have quilted going a long ways back in history. Discover who some of these male quilters were and see some of their amazing work. Also, see work by men who are quilting today and experience the wide range of styles they are creating. 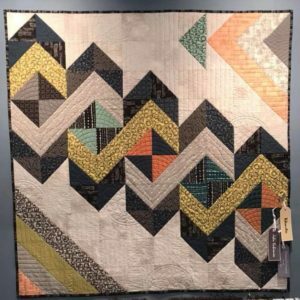 MODERN QUILTING - WHAT'S IT ALL ABOUT? Ask any two quilters who calls themselves modern quilters and you will most likely have 3 or 4 definitions. 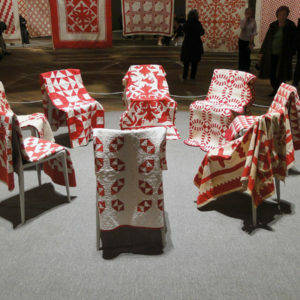 Explore what modern quilts are all about. Are they something new? A reworking of something old? A little bit of both? Take a visual trip into the world of modern quilting and decide for yourself. 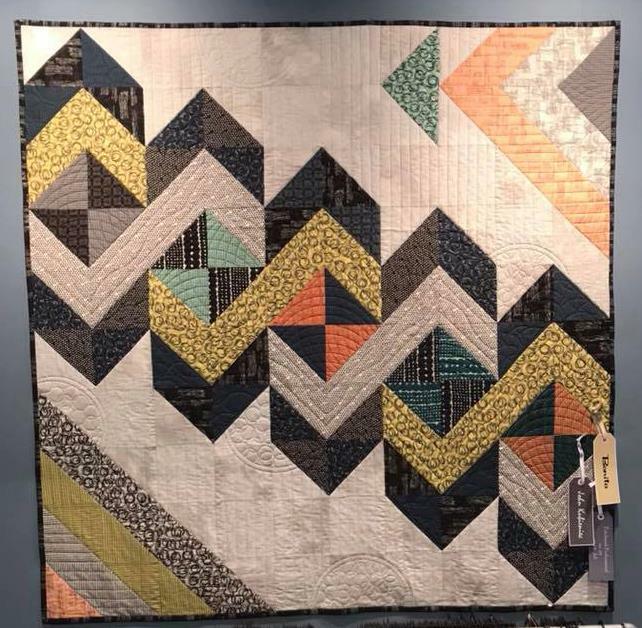 Whether you are a “traditional quilter” a “modern quilter” or “just a quilter” you will come away with a greater understanding of modern quilting and ideas you can use in your own work no matter what the style. 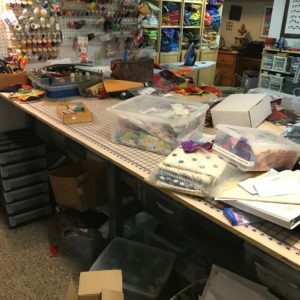 Is your sewing studio space a disaster? Are you looking for ways to get things under control and organized? Take a tour through John’s studio and discover what has worked for him and what hasn’t. 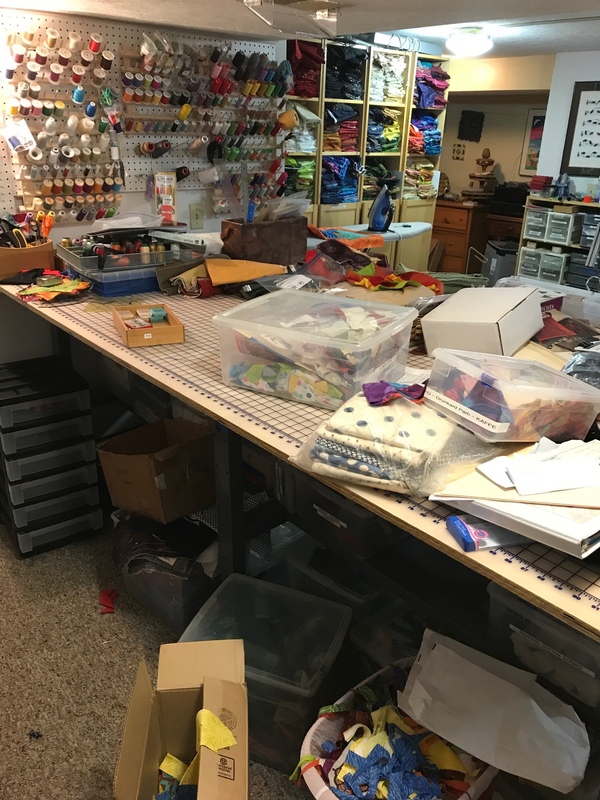 You will soon see that his studio can be just as chaotic and messy as yours. You will come away with ideas for storing and organizing fabric, thread, projects and many more things. RULER WORK - WHAT'S ALL THE FUSS ABOUT? Ruler work is very popular on domestic sewing machines. What started out as a tool for longarm quilters has made it’s way into the world of domestic sewing machines. Learn what all the fuss is about, what can be accomplished with rulers and what you need to get started. 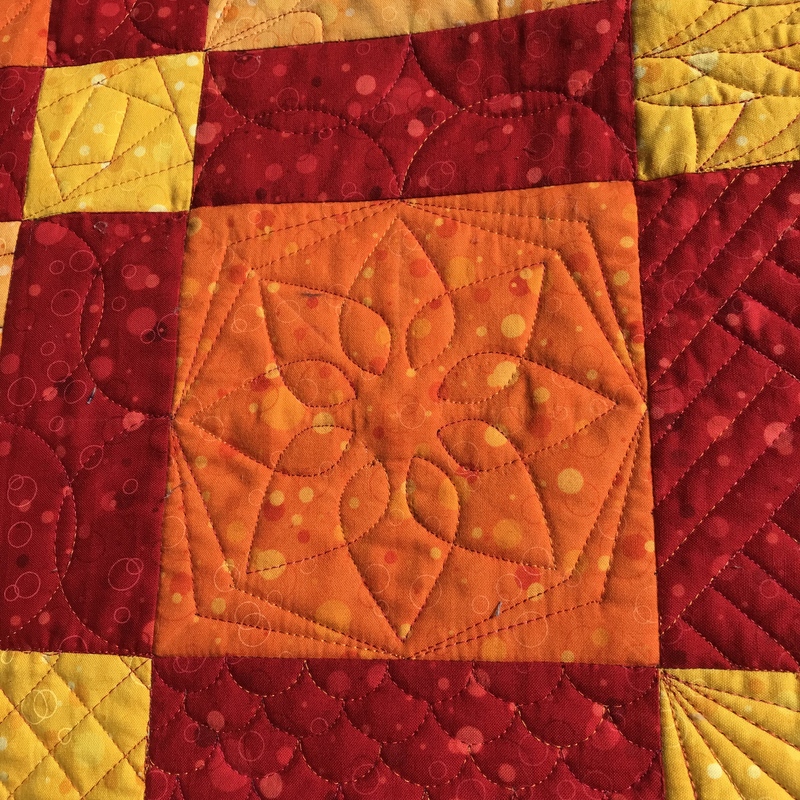 A live demonstration of ruler work will be featured and several examples of quilting down with rulers on a domestic sewing machine will be shown. Interested in me giving a presentation to your group?